Norton's P11 'desert sled' was one of the British industry's inspired compromises. 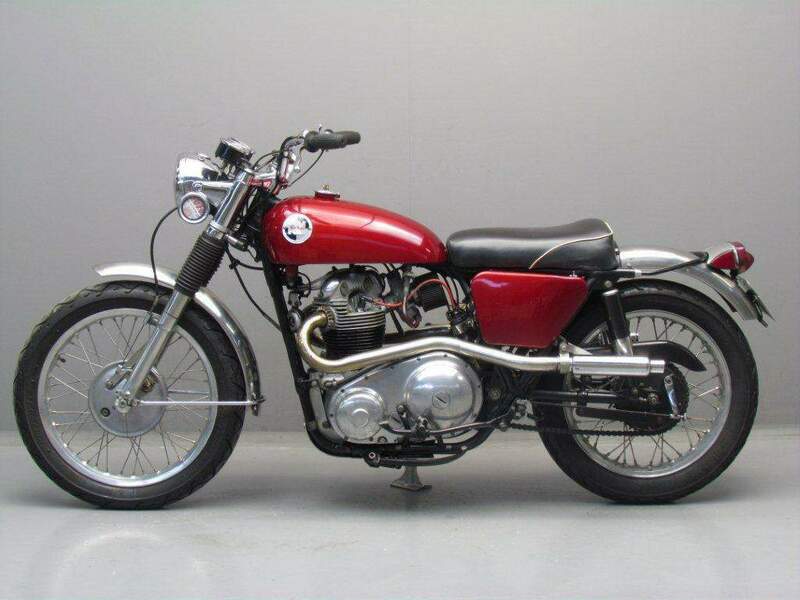 Something of a 'parts-bin special' it was a mix-and-match combination of parts from Norton and parent company AMC, designed to suit the American market and originally for export only. The result was so good that the few that found their way onto British roads, rapidly achieved cult status. With the enormous popularity of powerful, off-road twins that began in the 1980s, it can be seen as a machine that was way ahead of its time. The P11 predated Norton's more famous Commando, but in many ways it shared similar reasons for existence. The firm's Dominator twins had been developed to the limit while - despite the pedigree of its Featherbed frame - their 750cc derivative the Atlas was starting to look its age. With the cutbacks becoming a necessity in the mid 1960s, AMC was keen to reduce model variations and dispose of stock. America still formed a big part of the market, where leisure motorcycling was far more significant than in Britain. Off-road sport in particular had long been an important sales area, and it was this that led to the launch of the P11. AMC's US distributor suggested that it might be possible to construct a machine especially for the popular West Coast desert races. 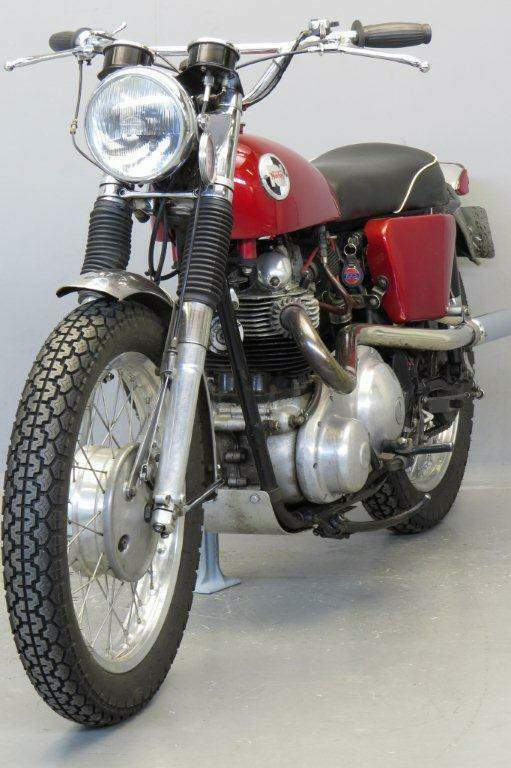 AMC's Matchless G85CS had satisfied just such a market. Essentially a racing 500cc engine in a lightweight frame. That same power could get out of hand on the road, where with off-road tyres and a short wheelbase its handling was not always as sure as expected. The Atlas engine together with the lightweight Matchless frame produced a brutal power to weight ratio. The tank was as small as practicable and made of alloy. Mudguards, silencer, side panels and other fittings followed suit. Everything was built for one purpose only - winning. Win it did. In its intended home of the Mojave desert the P11 reigned supreme in the closing years of the 1960s. Any criticism of its road performance missed the point, for no scrambler was equipped to deal with a performance of well over 100 mph on the tarmac. Lightweight, lean and purposeful, these machines were costly to build, because the Norton engine was a tight fit in the Matchless frame and needed special spacers to match up. 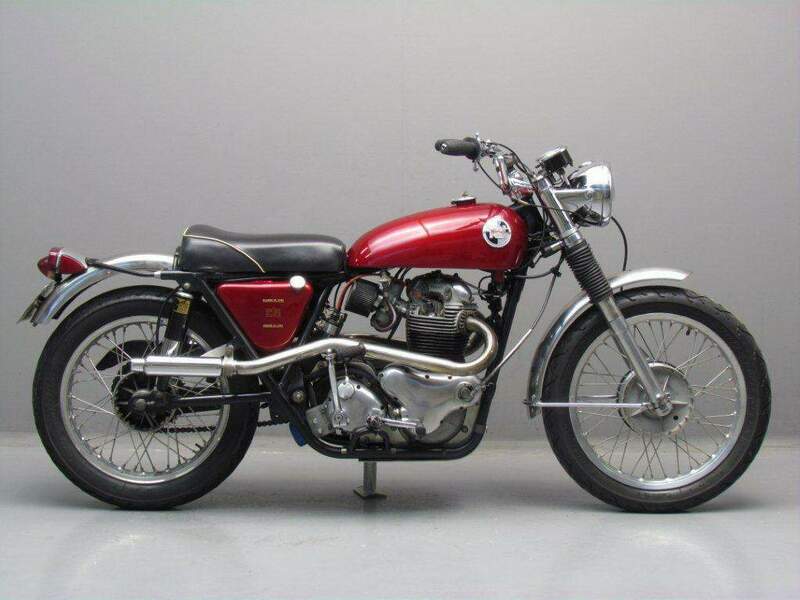 Their schizophrenic existence was obvious from the fact that a near-identical model was sold as the Matchless N15CS. But whatever their identity, the package worked superbly well. When these models were discontinued in 1969 they had already become a legend.